When popular brands of auto vehicles get a makeover, they don’t just go unnoticed. And when the makeover is done by famous names, the result is nothing less than spectacular. Same had happened when the Lamborghini Huracan got its body work done by Misha. 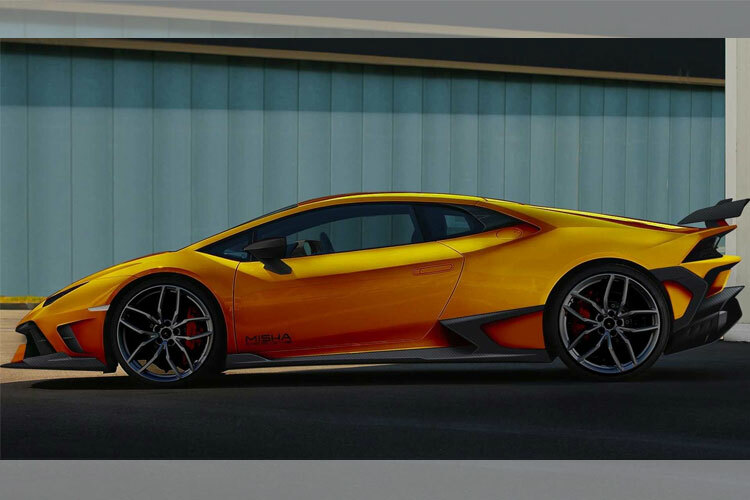 The high-level Lamborghini Huracan went under serious makeover which was totally based on carbon fiber. The change included the front and rear bumpers, as well as the wing in the back of her rear end, also got a changed. 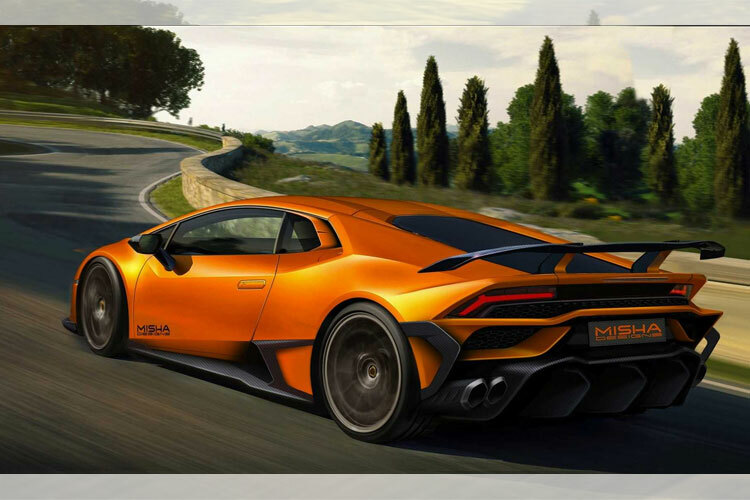 Some of the body panels are painted in the same color as the original supercar, but a significant change is made in the development of the more aggressive exhaust tips design flanking the restyled diffuser. According to the Misha Designs, the original body kit is not released yet, but if anyone is interested, then you can get the package, and have it delivered either in May and June. Even if the customer wishes to have the work done on all over the body of the car, then you can also go with the hood and the fenders in carbon fiber as well. 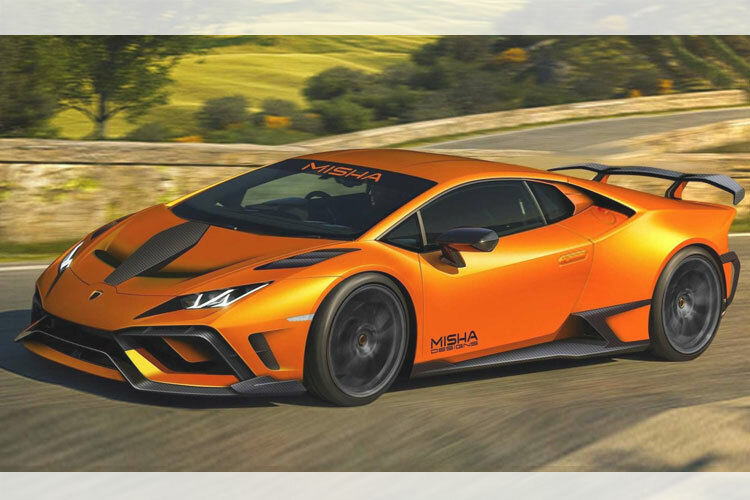 Misha designs is a Californian based designing firm which has been working on one of the fastest running cars like 458 Italia and the 488 GTB being the most popular ones. It does not change or destroy the original body parts but replace them with customized parts and goodies.